Welcome to www.mandoisland.com. 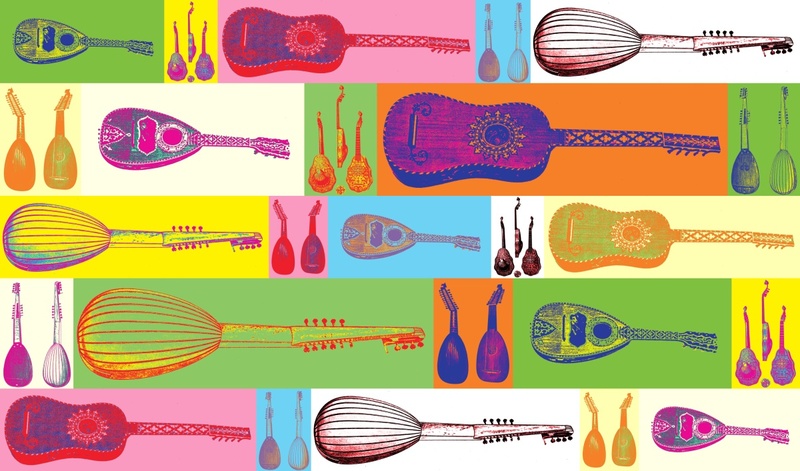 In my blog I am collecting information about the mandolin, the guitar and other plucked instruments. I am also writing about my favorite music. I have just made a redesign of the blog using the template Shapely. This makes the content better readable on all kind of devices including tablets and smartphones. I am reviewing the older posts in my blog to get a consistant layout. You can use the categories or the tags to find posts dealing with a special topic, and you will also see related posts at the bottom of each post. Use the “Blog” button or the Menu to get to the Blog! 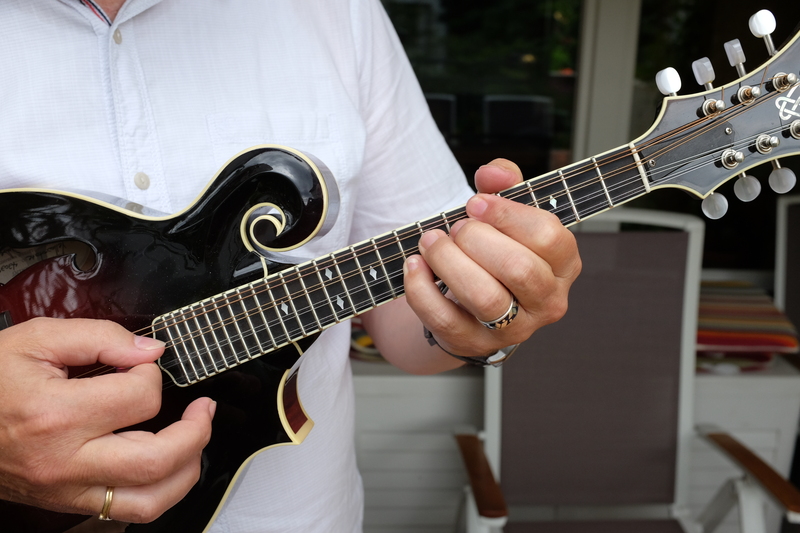 On my website www.mandoisland.de I have been collecting information about the mandolin for years. Especially you can find a presentation of vintage mandolin methods, free sheet music for the mandolin and the best link collection about where to find free sheet music for mandolin or guitar.